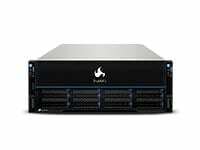 iXsystems, the world’s leader in Open Source data storage, recently announced the release of TrueNAS version 9.10.2-U1. This new version comes with an added feature requested by our customers — Cloud Sync, or Amazon S3 integration. 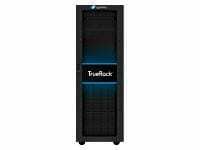 This provides push and pull synchronization of data between a TrueNAS storage system and the Amazon S3 storage cloud. 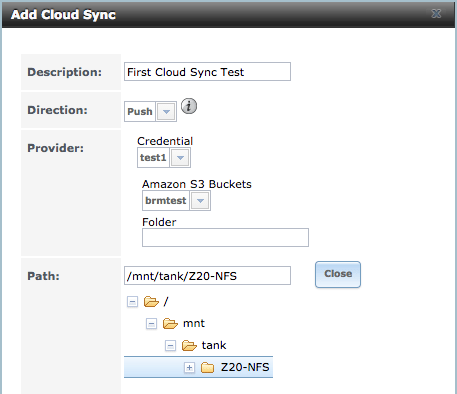 The TrueNAS GUI can be used to configure Cloud Sync for existing Amazon S3 buckets and folders. 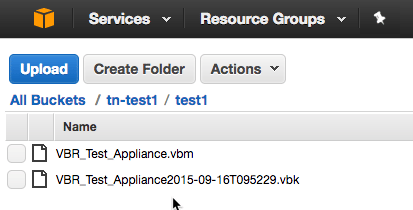 First go to the Amazon S3 console to create buckets and folders. 2. On TrueNAS, add up your Amazon S3 credentials. 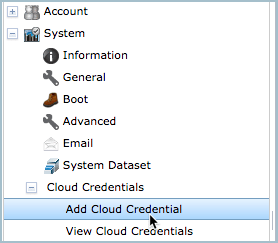 Go to “System > Cloud Credentials > Add Cloud Credentials” in the left hand navigation window. Enter a name for this configuration in “Account Name”. Select “Amazon S3” in the “Provider” pull-down menu. 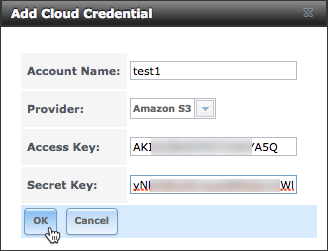 Enter your “Access Key” provided by Amazon S3. Enter your “Security Key” provided by Amazon S3. 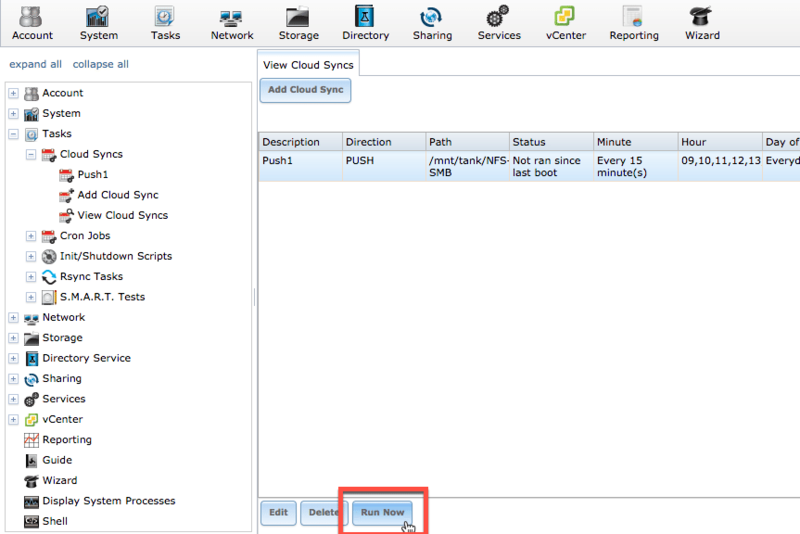 Next, configure the Cloud Sync process in the TrueNAS GUI. Select “Tasks > Cloud Syncs > Add Cloud Sync” from the left-hand navigation window. A: Provide a description for your Cloud Sync setup. B: Configure either to “Push” to S3 or “Pull” from S3. C: Select the Provider Credential you configured above. D: Select the created Amazon S3 bucket and folderE: Provide the Path on TrueNAS for either the source of the data (Push) or the destination for the data (Pull). 3. Then, configure the frequency of the transfer. There are many options for selecting the right time, day, and month. Alternately, initiate the transfer by selecting the Run Now button. That’s it. Your data should sync with Amazon S3 according to the configured schedule. 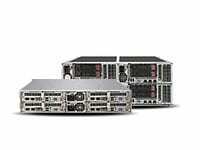 TrueNAS uses rclone to transfer the data between TrueNAS and the Amazon S3 cloud. This command encrypts inflight data to protect your information during the transfer. 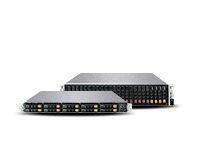 Cloud Sync works with file-based data within TrueNAS ZFS datasets. There are different use cases for this new feature. 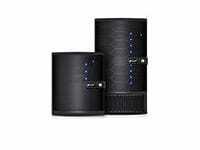 For example, use Cloud Sync to backup data from TrueNAS to the cloud. Or, add Cloud Sync to your data protection process. 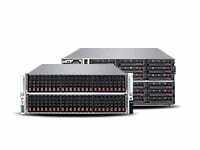 Let’s say TrueNAS “A” stores your data which is, for safety, replicated to TrueNAS “B” in another data center. 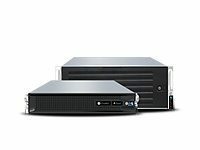 You could Cloud Sync the data on TrueNAS “B” to Amazon S3 to add another layer of data protection for your company. If TrueNAS “B” goes away, TrueNAS “A” can still get the data back from Amazon S3. You can also use TrueNAS Cloud Sync and the cloud to make data available to other branches of your company where direct data links may be too slow or do not exist. The possibilities are endless. With this new release of TrueNAS, Amazon S3 integration is supported. Other cloud providers are on the roadmap, so stay tuned. Let us know if you have questions on our Amazon S3 integration. If you would like a live demonstration contact us at Sales@iXsystems.com or call 1-855-GREP-4-IX.